My name is Kim Knutzen and I thoroughly enjoy the lifestyle here in the Blue Ridge Mountains of North Georgia. 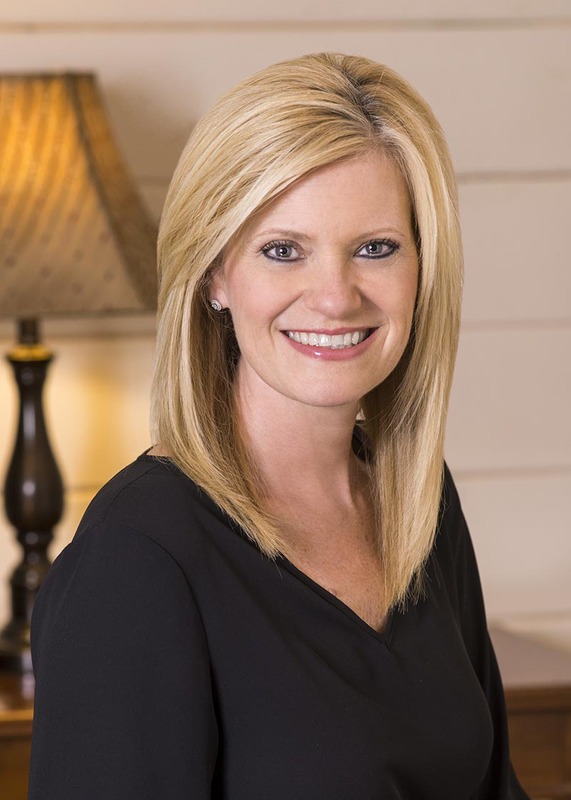 Having moved here from Buford, Georgia, with my husband and two sons in 2003, I fell in love with the slower pace, peaceful mornings, diverse cultures and overall quality of life the lifestyle affords here. My 35+ years of real estate experience has been focused on bringing buyers and sellers of high-end waterfront homes, mountain-view cabins, land acreage tracts, investment properties and commercial buildings together to consummate an honest deal. My attention to the details coupled with honest and punctual communication has enabled me to build a strong referral business that continues to grow year upon year. A satisfied client is a friend for life, and, over the years, I have had the pleasure to become friends with some incredible people. I also enjoy giving back to the community that has given me so very much. My past clients have come to me via a strong referral network. I have served clients from Georgia, Florida, Mississippi, Texas, Alabama, New York, Germany, Belgium, South Carolina, New Jersey, Michigan, Ohio, Canada and other locations that have figured out a way to connect to life here in the Blue Ridge Mountains of North Georgia. 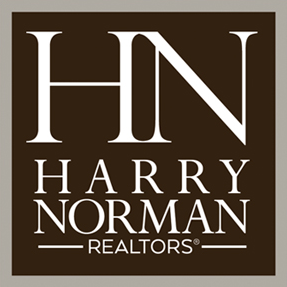 I am honored to be a part of Harry Norman, REALTORS®, as it is the oldest and most recognized name in residential real estate here in the state of Georgia. And our future is bright as more and more investment is planned to grow our services and programs portfolio through the efforts of our parent company HomeServices of America, a Berkshire Hathaway affiliate. I have earned many accreditations throughout my career and continue to consistently achieve goals here in my local office as well as companywide. My Service Guarantee is to see that each of my clients, sellers and/or buyers, can count on me to represent their interests throughout every stage of the real estate transaction. Whether it’s a reasonably-priced cabin, an authorized short-sale or a significantly-priced water-front estate, all clients receive the same level of service. Consistently communicating expectations and information in clear, timely, positive and respectful ways with all – including responding back to others. Consistently demonstrate the spirit of teamwork. Understanding and being understood, accepting others and recognizing differences. Through a consistent quality image in my advertising and company communications/newsletter, educating the public about my expertise, successes and real estate trends in ways that benefit all. Making optimum use of new technologies that improve my communications, decision-making and business practices. Being honest and ethical at all times. Consistently being fair with all. Being courteous and respectful with everyone. Seeking ways to enhance the lives of others. Being totally committed and consistently enthusiastic about what I do. Continually improving performance through education and learning experiences. Focusing on anticipating and consistently providing exceptional services considered extraordinary by all parties. Continually focusing on results and performance to make sound business decisions. Developing strategies which enable me to succeed and grow. Taking actions to continually control costs without compromising performance. Seeking out and capitalizing upon new opportunities.